Retail Network Security Solutions May 4, 2018 competitors, e-commerce, P.O.S. 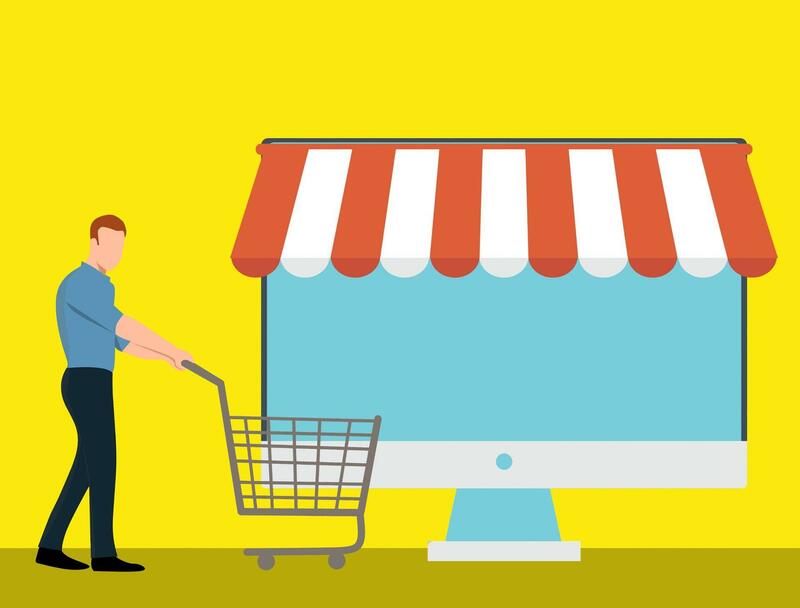 The future of retail is about delivering custom experiences that enable the customer to craft his or her own shopping journey and discover, purchase, and pay for items on his or her own terms. Previous What does the future of in-store payments look like?